Books to inform, entertain, and make you think. 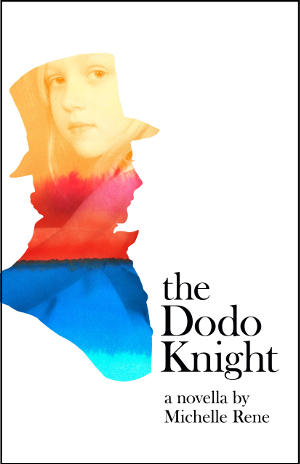 All of our books are available as ebooks from Amazon, BN.com, iBooks, and Kobo, and directly from our Gumroad account. 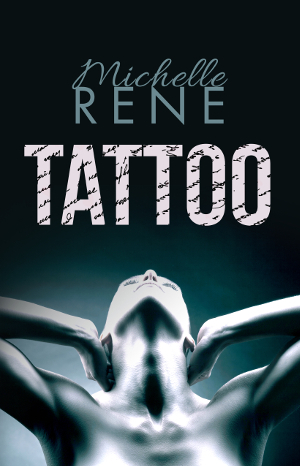 Some titles are also available as print books. Looking for a great gift? You can buy a printable gift card for any of our books from our GumRoad store. 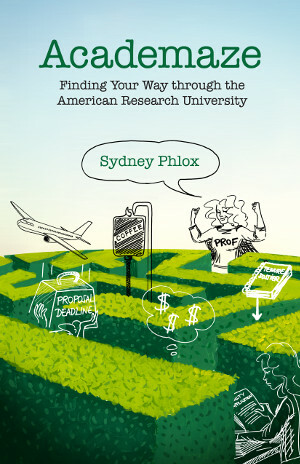 Academaze, a collection of essays and cartoons about life as a STEM professor, by Sydney Phlox. 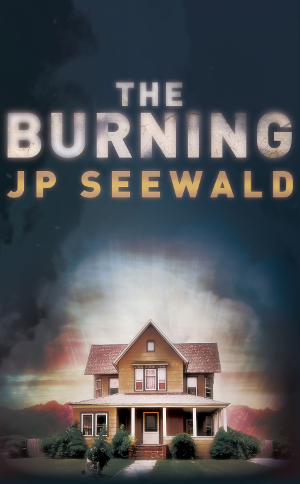 The Burning, a story inspired by true events about family and finding what matters, by JP Seewald. 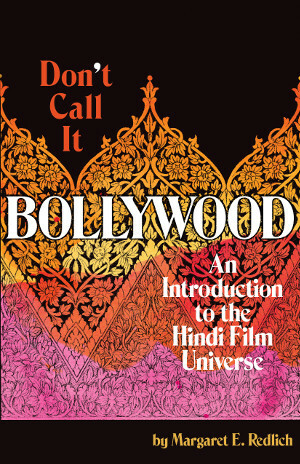 Don't Call It Bollywood, an exploration of the history and artistic context of Hindi film, by Margarent E. Redlich. 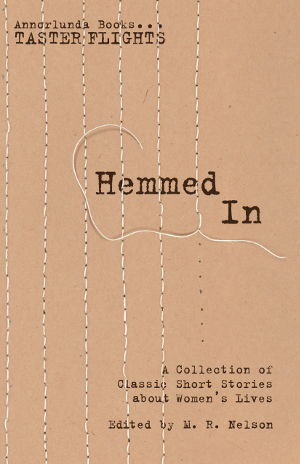 Hemmed In, an anthology of classic short stories about women's lives. 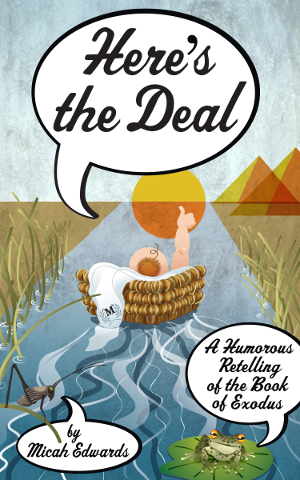 Here's the Deal, a humorous retelling of the Book of Exodus, by Micah Edwards. 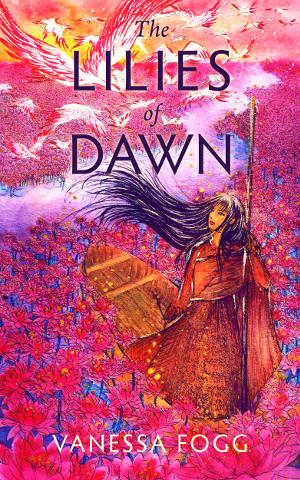 The Lilies of Dawn, a fairy tale of love, duty, family, and one young woman’s coming of age, by Vanessa Fogg. 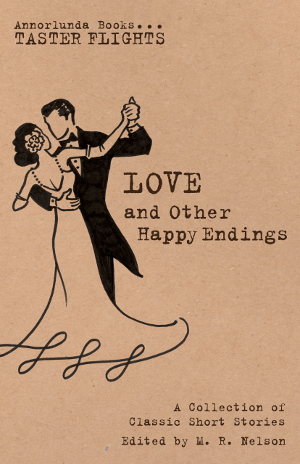 Love and Other Happy Endings, an anthology of classic love stories that end on a high note. 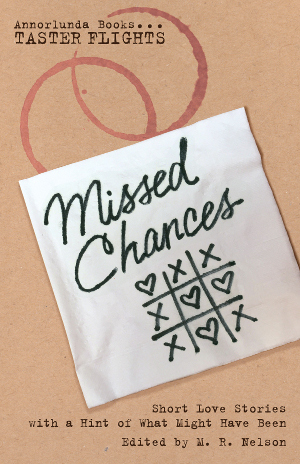 Missed Chances, an anthology of classic love stories with a hint of what might have been. 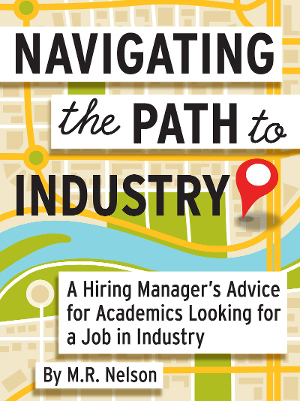 Navigating the Path to Industry, job search advice by M.R. Nelson. 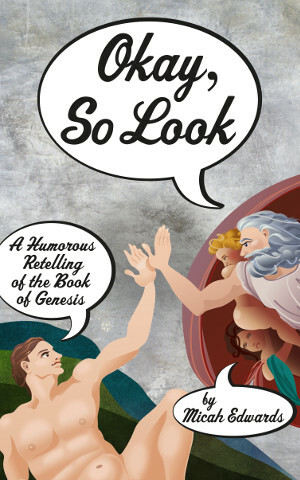 Okay, So Look, a humorous retelling of the Book of Genesis, by Micah Edwards. 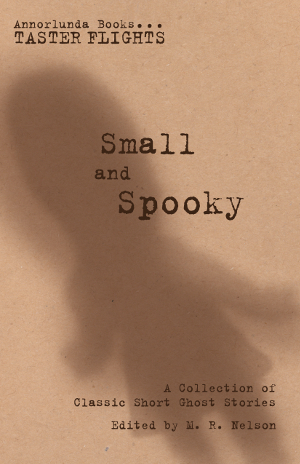 Small and Spooky, an anthology of classic ghost stories involving children. 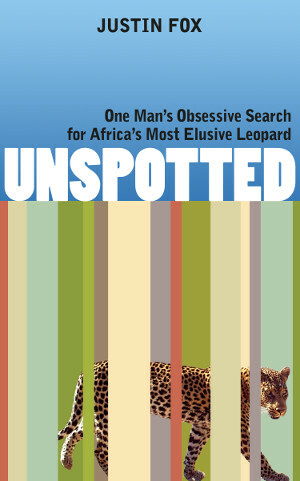 Unspotted, a story about an endangered leopard and one man's quest to save it, by Justin Fox. 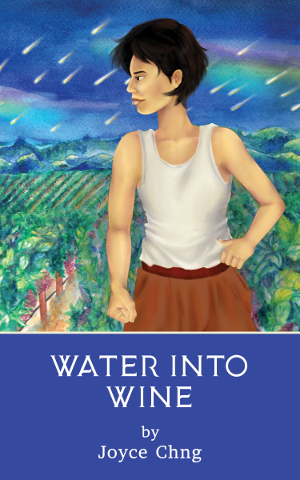 Water into Wine, a space opera about the effects of war, and how we construct our own identity, by Joyce Chng. 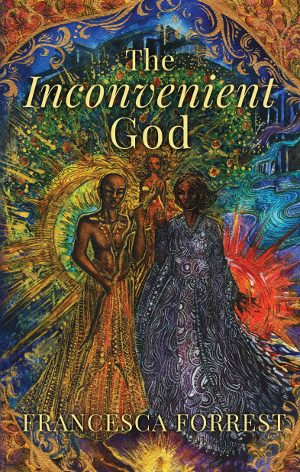 Check back frequently for new releases, or join our mailing list to get notifications of upcoming releases and opportunities to be an advance reader. 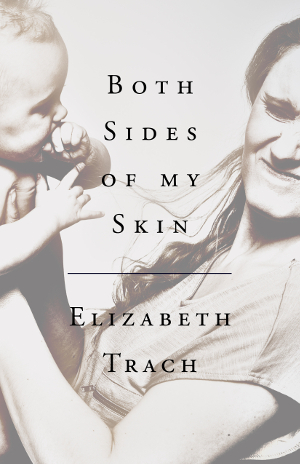 Interested in publishing with us? 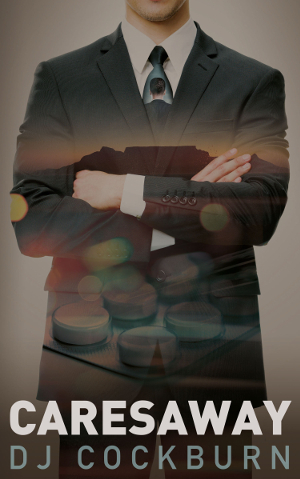 Check our information for authors.